Following my earlier writing on the Digital Wallet / ePayments and how such transactions may have not breached Shariah requirements but lacks the validation to ensure all elements do not touch the prohibited elements, I am called to further expand on the topic. In my opinion, there are possibilities that more Shariah-Neutral products and transaction enter into the space of Islamic Banking, but without the validation of Shariah scholars or committees and yet, it will remain acceptable. It is possible, and it is already happening now. It is an interesting situation in Malaysia now, when it comes to food. In general, Malaysia as a Muslim country, the expectation is that the food consumed must be Halal and more importantly certified as such. The reason for it is that it gives comfort to the public that certain standards are adhered to according to religious requirements. To walk into a restaurant with the Halal signage gives us Muslims confidence to consume the food till our bellies are filled. But there are challenges. The desire to ensure the standards are met has resulted in difficulties for restaurants getting certification quickly. The process is detailed and granular, and this is a good thing, but can be disheartening when the certification drags. And in some cases it is impossible to obtain, especially if the eatery has halal standard food but also offers alcoholic drinks to its non-Muslim customers. The Muslims know (or assume) the food is halal if they see there is no pork on the menu, and will ignore the alcoholic drink. This is now a common sight in Malaysia. And thus the loop-hole or short-cut is discovered. Rather than going for certification of Halal for their restaurant, many owners now deemed it sufficient that the signage “No Pork / No Lard” will result in a Halal understanding. And this may be true; many small roadside businesses do not carry a Halal certification but is nonetheless patronised by Muslims as it does not carry pork on the menu. That cue is taken by the restaurant owners and over a period of time, the “No Pork / No Lard” now is understood to be serving halal food but without Halal certification. DOES “NO PORK / NO LARD” MEANS IT’S SHARIAH NEUTRAL? Taking that concept into the banking world, will consumers eventually be accepting Shariah Neutral products and services as the new norm? A product or services with no prohibitive elements that is deemed acceptable by both the producer and consumers but without any Shariah Committee validation. For many years some conventional banks have been offering Shariah compliant third party Takaful or Unit Trust products which was vetted by the Shariah Committee of the providers.There is total reliance on the providers validation for Shariah compliance. Additionally, there are products and services that is by nature, very close to meeting the Shariah requirements in a contract. For example the leasing products which is perhaps 95% in line with Shariah requirements for Ijarah such as rental arrangements, ownership transfers and roles and responsibilities of lessor / lessee. The contention will always be the penalties and perhaps some operational practices, but in my view, these can be amended. Believe it or not, there are already efforts on becoming Shariah-neutral where it is deemed acceptable practice for attracting Muslim consumers. Some non-Islamic banks have been aligning some of their products features to be consistent with Islamic banking practices under the guise of responsible financing or sustainable banking. For example, the compounding late payment interest which some non-Islamic banks no longer practice. 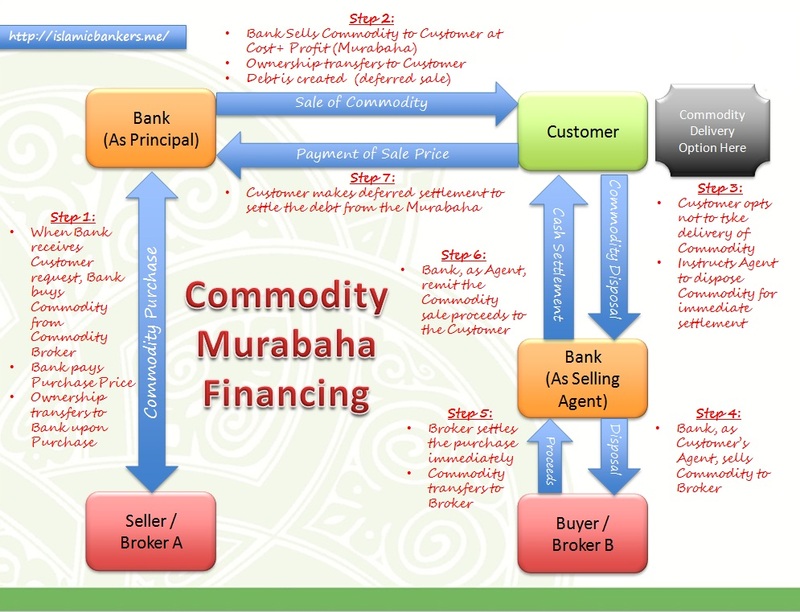 Another example is that some are considering to remove “Commitment Fees” from unutilised financing balances in overdraft / revolving credit to align it to Islamic banking practices. We are starting to see non-Islamic banks realigning themselves to be on par with Islamic banking practices. Just to regain the competitive edge. This will eventually lead to offerings that remove the prohibited elements and validated as acceptable by the public themselves, without further validation of Shariah scholars. Can a non-Islamic bank eventually offer products that it deemed as meeting the Shariah expectations? Surely, Shariah Committee will not have jurisdiction over a non-Islamic bank offering Shariah-Neutral offerings. The more crucial question is perhaps : Will the public eventually become not so demanding for a stricter (or complicated) Shariah Compliant product, and begin accepting Shariah-Neutral products that is offered by non-Islamic banks? Is that possible? Such offerings may be offered via the digital world where the contractual lines are not so clear. 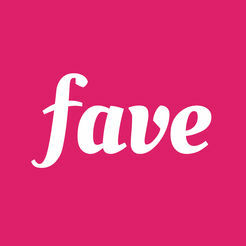 Rebranding of a product can be done with minimal effort. 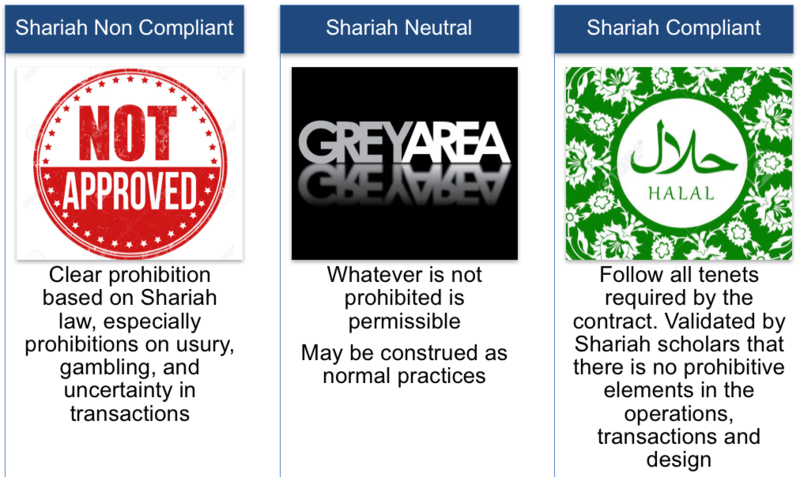 The terms used can be made Shariah-friendly. 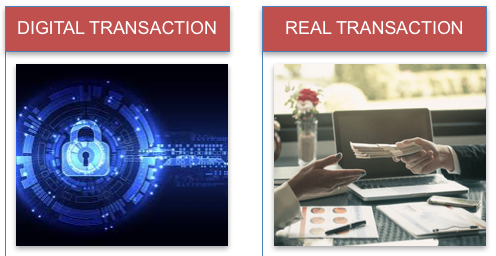 How a transaction is handled behind the scenes may be less important with the convenience of using Apps or Mobile Banking. And without Shariah scholars prohibition or decision on such matters, the public will hold to the opinion that it is deemed compliant and thus acceptable. Eventually, this opinion will become customary and generally accepted. “No Pork No Lard” may one day become the new acceptable norm in the non-Islamic banking space. And my suspicion, a lot of sceptics of Islamic Banking already hold this view. Maybe it is time to make clear of the colours of the offering; is it white or is it black? Otherwise, the colour of grey will become the new white.